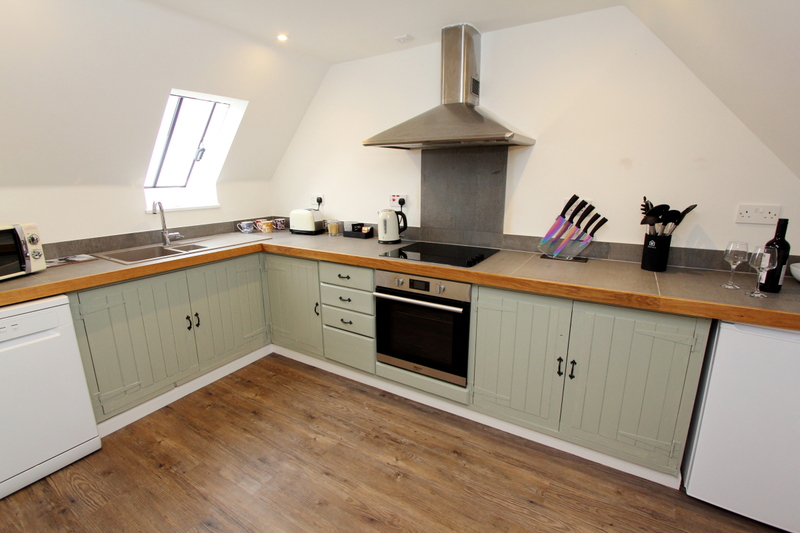 Features one double bedroom with en-suite bathroom and open plan kitchen/dining/living room. 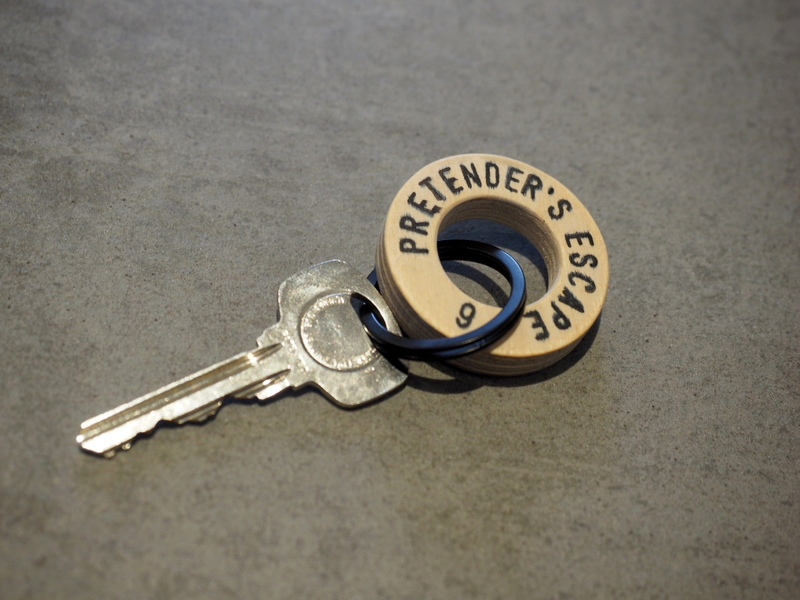 Pretender’s Escape is a spacious, completely refurbished one-bedroom apartment within the Steadings which looks out over Skye’s stunning coastline where Bonnie Prince Charlie once came ashore in 1746. 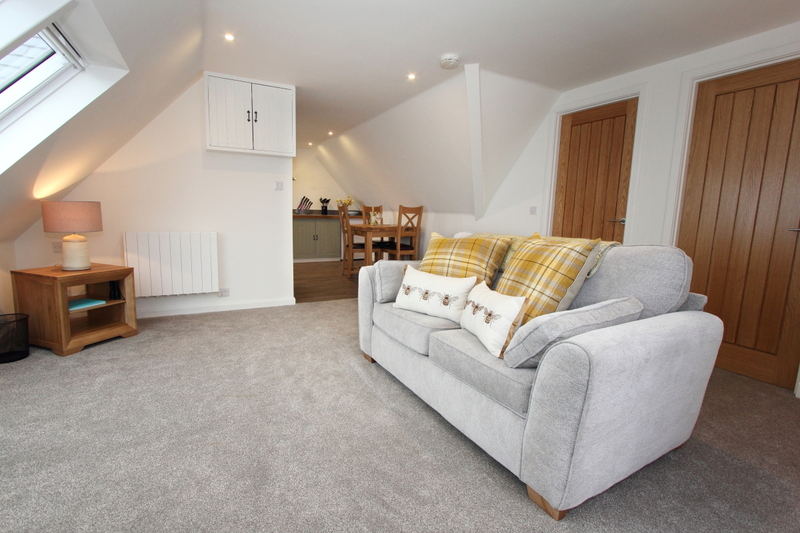 Follow the stone stairway up to an intimate space with open plan kitchen and living area and a comfortable en-suite double bedroom with king sized bed. 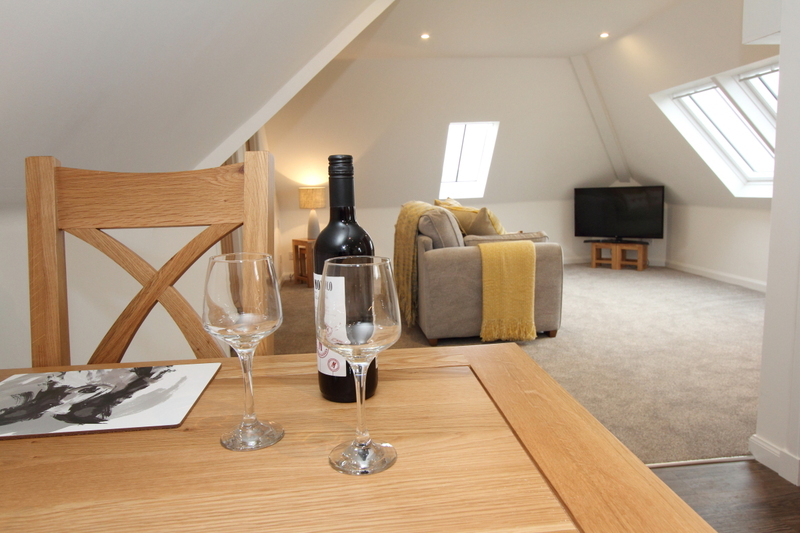 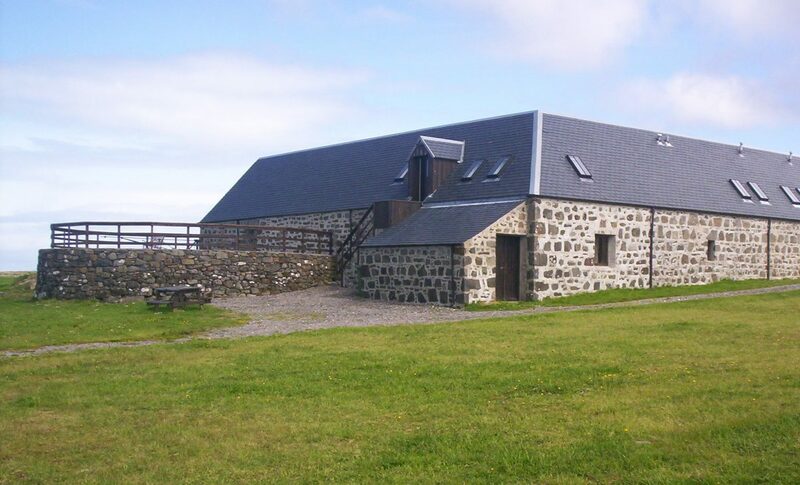 This secluded upstairs apartment is perfect for couples looking for calm and peace surrounded by majestic views out to sea and the Outer Hebrides. 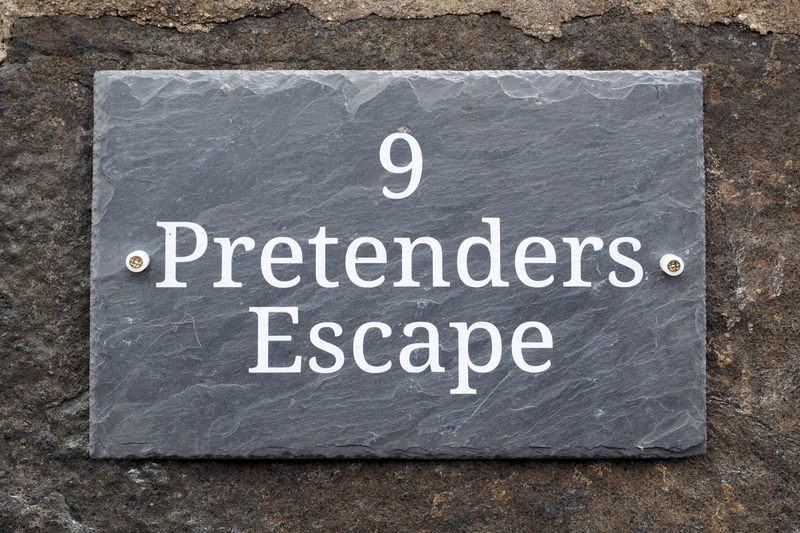 To book your stay in Pretender’s Escape have a look at our availability page.